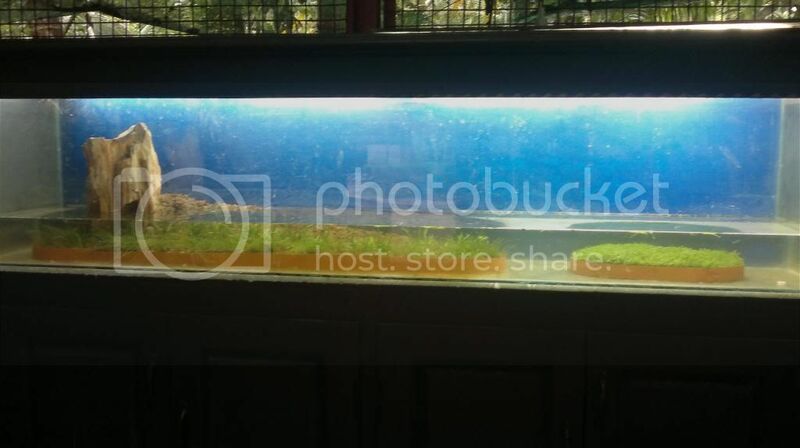 DIY Substrate/Fertilizers for planted aquariums. 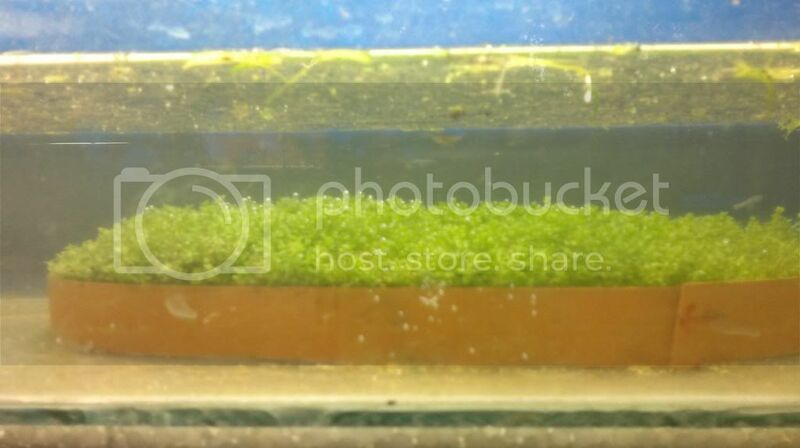 Re: DIY Substrate/Fertilizers for planted aquariums. Water must have high hardness, low co2, poor lighting, pH imbalance etc. Depends on the status of the tank, do give some more details. Cuba grows very well in Latarite. 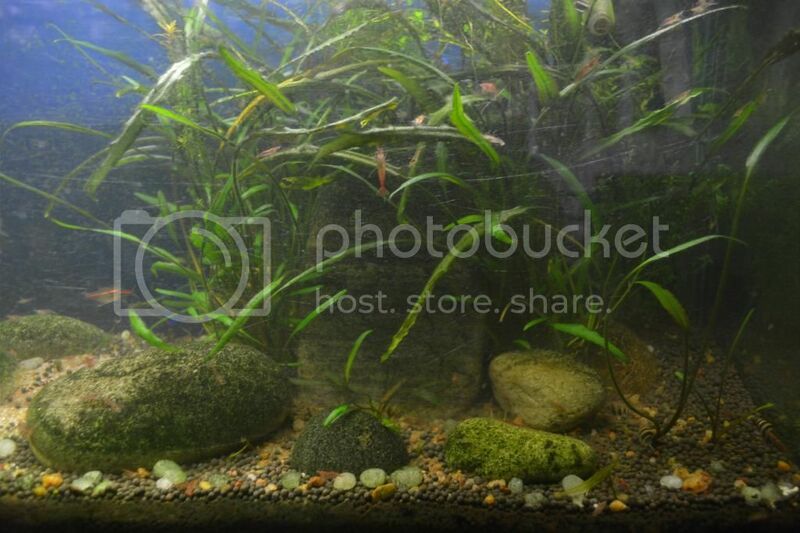 I have also grown in DIY substrate based aquarium. Please suggest the quantities I gotta make. Is Laterite the same clay that potters use to make clay pots? What is the significance of adding 'fire wood ash pieces' in the substrate? Kindly reply? Naufil wrote: Is Laterite the same clay that potters use to make clay pots? laterite is already explained in this thread itself. Can I use earthworm soil in my substrate or gardening soil.